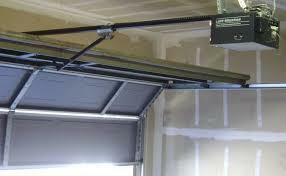 We service, repair, and install garage doors and openers. The garage door is the largest moving object in your home, leave it to the experts at All Around Garage Door to keep it running safe and smooth. 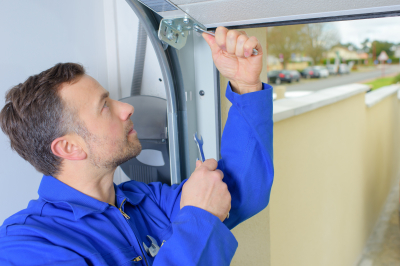 Safety is very important to us at All Around Garage Door, most garage doors weigh several hundred pounds, we want you to know it has been installed, serviced, and maintained properly. We service and repair all garage doors using quality products. Providing you with exceptional customer service. We service and install all brands of garage door operators, carrying many parts for older models. In addition, we carry screwdrive, belt, chain, and jackshaft openers. A broken spring can be a hassle! We stock hundreds of springs that can be custom cut on site to get your door working again. We can replace most springs the same day, standard to high cycle springs available. You can count on our service technicians to walk you though maintaining your newly installed or repaired door to increase your doors durability and longevity.